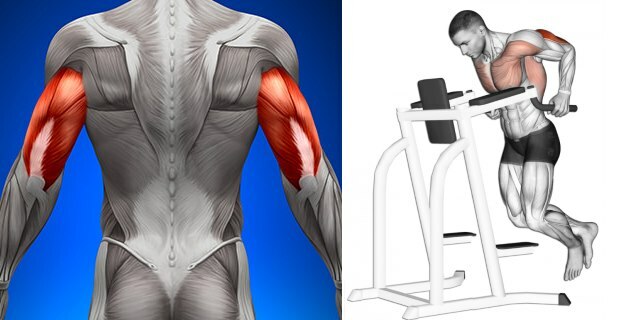 For most people, arm training is all about the biceps, which, ironically, constitute much less of your arm size than the triceps. 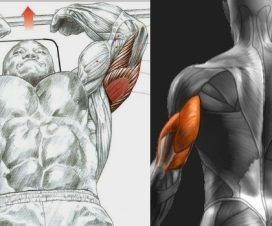 If you’ve been murdering your bi’s with heavy workouts for a while now but still haven’t seen significant improvements in your arm size, that might be a sign that you need to pay more attention to your triceps development. 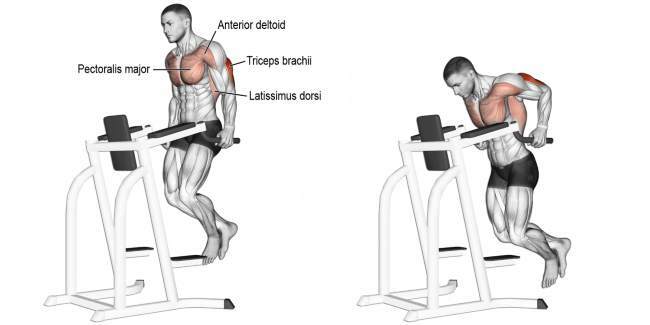 Moreover, you need to train your triceps directly, because as great as it is, heavy chest training is rarely enough to maximally exhaust these muscles. To save you the time you would otherwise spend fine-tuning key variables like exercise choice, rep ranges, volume and intensity until you compile the perfect triceps routine, we’ve created a straightforward but highly effective triceps workout that presents an optimal blend of bodyweight and machine training as well as compound mass-builders and isolation detail-carving moves, and is guaranteed to produce substantial results for almost anybody. 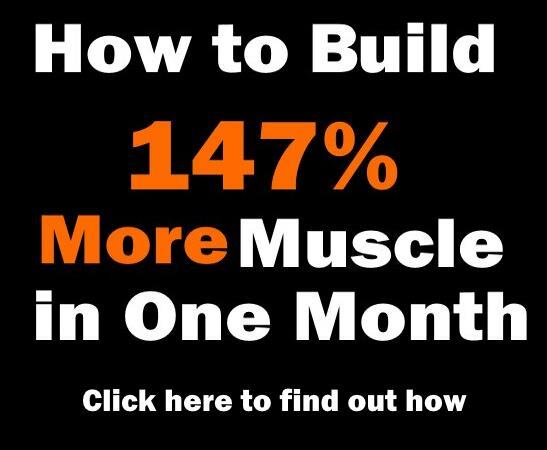 If you haven’t mastered the bodyweight dip yet, here’s a reason to give it another try because this is one of the greatest compound upper-body pressing exercises that strengthens the shoulders, chest and triceps, and it can powerfully propel your triceps growth. Grab the parallel bars, squeeze your core muscles and lift yourself up until your arms are locked out. For maximum triceps activation, keep your torso upright. You can cross your legs and bend your knees for better stability, but make sure to keep your head up and look straight ahead. Lower yourself down until your triceps are parallel to the floor, keeping your elbows at your side at all times. Explode back up and repeat. 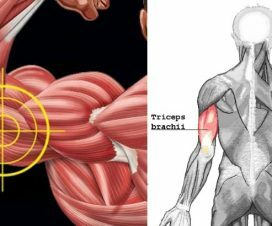 Lying triceps extensions are a remarkable isolation exercise with a big range of motion that allows you to fully stretch and maximally activate your triceps, while also providing the additional benefit of improved trunk stability. 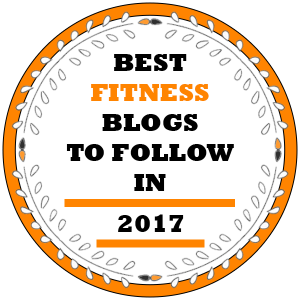 Lie on a flat bench with an EZ-bar placed on the floor behind your head. Grab the bar with an overhand grip and raise it in front of you at arm length so that your arms are perpendicular to the torso. Keeping the upper arms stationary, slowly lower the bar toward your forehead and perhaps let it lightly touch it, but avoid flaring your elbows out. 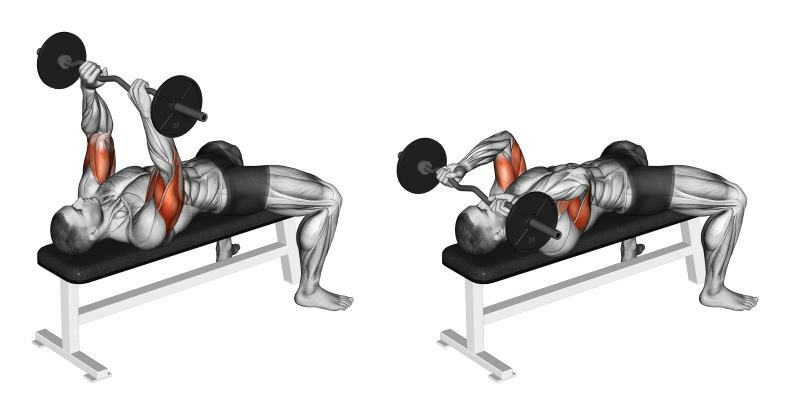 Squeeze your tri’s hard to push the weight back up to the starting position and repeat. As long as it doesn’t wreck your form, go as heavy as you can on this one. 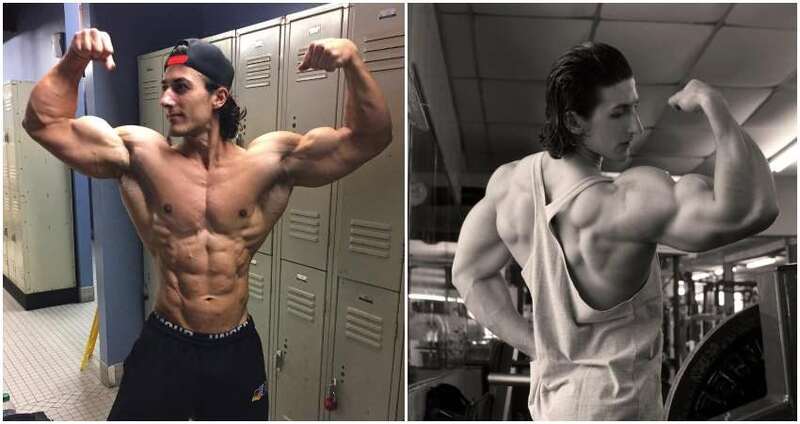 Unlike free-weight versions of triceps extensions, cable overhead triceps extensions provide continuous tension on the triceps – even in the final position – so you can really feel your tri’s working overtime on this one. Attach a rope to the bottom pulley of the machine and grasp the rope with both hands using a neutral grip. Extend your arms above your head until they are perpendicular to the floor, keeping the elbows neutral. 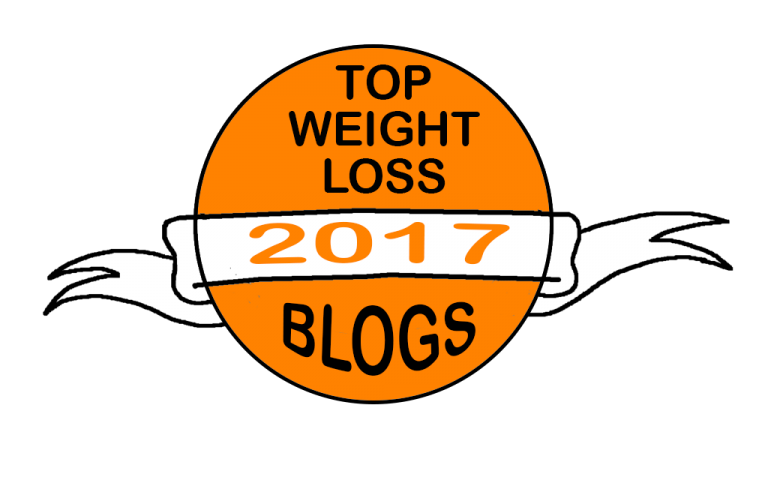 Without moving your upper arms or your torso, slowly lower the rope behind your head until your triceps are fully stretched. Pause for a second and give your tri’s a hard squeeze, then return to the starting position. 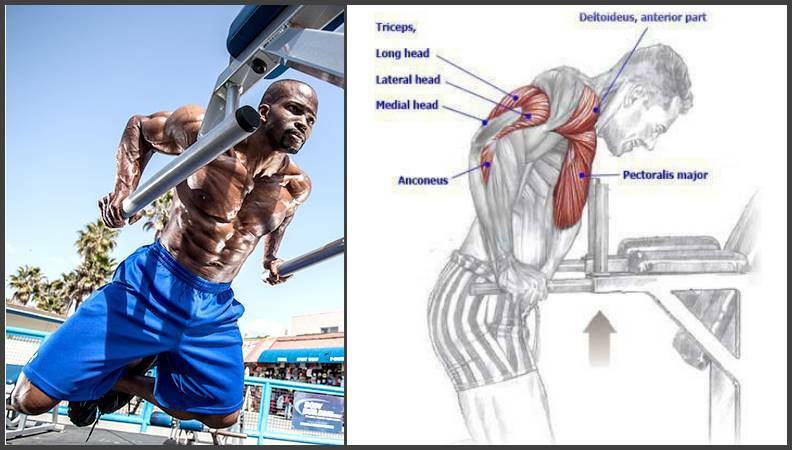 Just like the traditional version, the triceps push-up primarily targets the pectorals, delts and core muscles. However, research has shown that due to the narrow hand position, the triceps push-up is also one of the most effective exercises for exhausting your triceps, and you want to make sure you reap that benefit! Get in a plank position with your hands closer than shoulder width. Keeping your elbows tight to your sides, tighten your abs and slowly lower your body down until your chest gently touches the floor. Engage your triceps to push yourself back up and repeat. 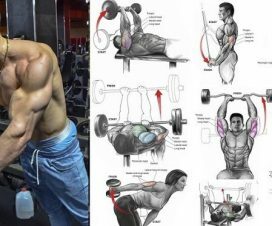 It would be a bit pretentious to say that this is the only triceps workout you’ll ever need, but believe us, it’s pretty close to that! 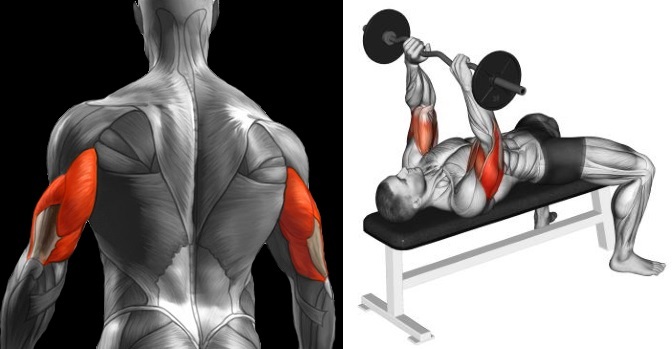 Like any other muscle group, the triceps should be trained directly twice per week on nonconsecutive days. Keep in mind that your triceps are also getting work on the days you train chest and shoulders, so plan your workouts accordingly. 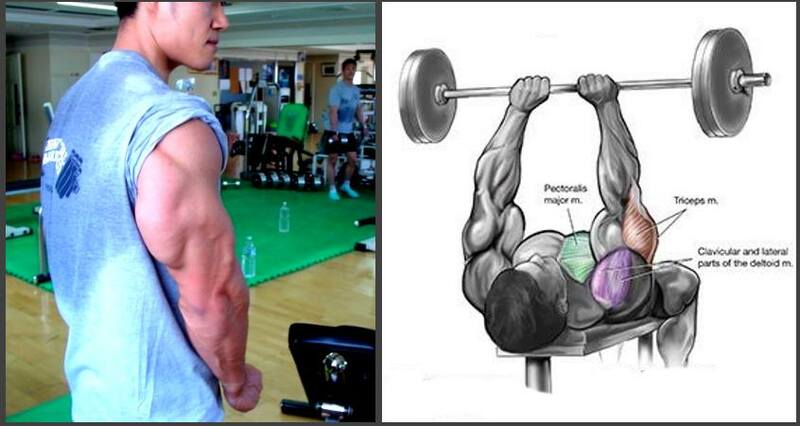 Perfect your form and keep blasting your triceps until you get the desired horse-shoe shape at the back of your arms.